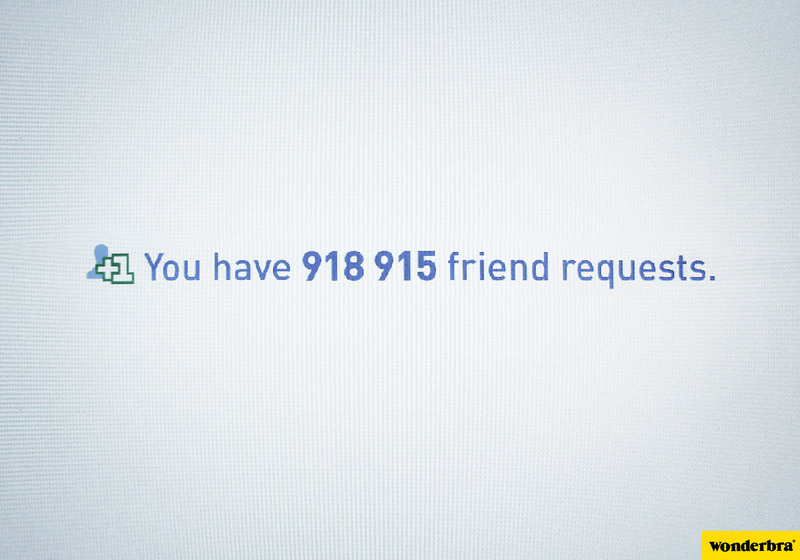 New ad from Wonderbra by Publicis Conseil, Paris. It’s been called genius and perfect – to stupid and totally sexist. What do you think? This is very nerdy – but Google deserve some serious kudos for this. So many cool new tools and features. All performed in any HTML 5 compatible browser. If you haven’t tried Spotify yet – you can download it here. Another nice idea to get yourself some attention. Wooooah…. Best thing I’ve seen on the internet for ages!! Batman vs Joker. An interactive breakdance competition in stop-motion. This is a great self-initiated project from Toby Ng Design based on the scenario – If the world were a village of 100 people.